Thank you for being with us in all these diverse places in Israel: Kibbutz Sde Boker, Mitzpe Ramon and Makhtesh Ramon, the Dead Sea, Jerusalem, the Sea of Galilee, Ilabun, Nazareth, meeting different communities – Jews, Christian Arabs, Bedouins, Black Hebrew Israelites, Druzes. We were delighted to share with you what our country and friends can offer, celebrating together Hanukah and Christmas 2017. It has been a great and meaningful experience for us all. Friends wanted to talk and get to know each other – Servas spirit at its best. 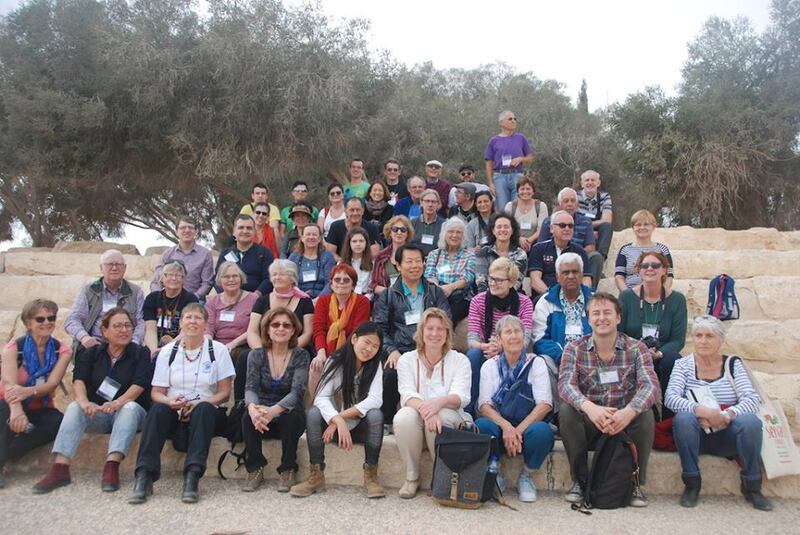 Thanks to Servas Israel organizers, helpers, hosts and guides. We hope to see you again in Israel.